Disney Performers- Featured this month! 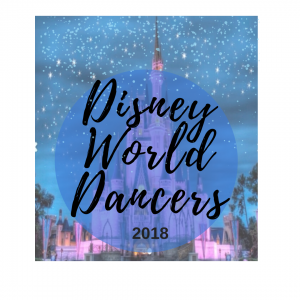 Congratulations to all of our dancers that just performed in Disney World! in the Magic Kingdom and Epcot parks in a truly MAGICAL experience! 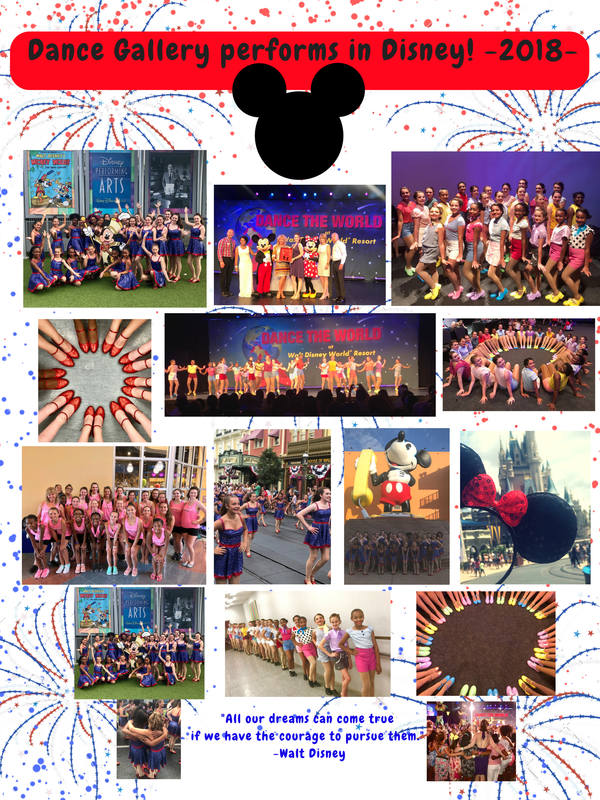 This Summer, DANCE GALLERY CHICAGO, travelled to Disney World to take part in a magical performance! After 2 years of planning, rehearsing, and prepping for our trip- we made it to Disney world: July 2018! 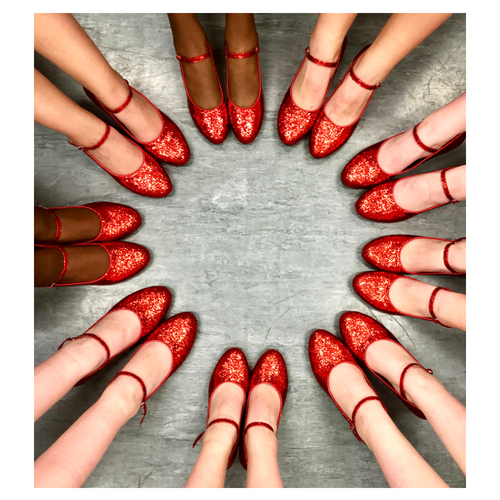 Our 25 elite dancers performed in two pieces: a musical theatre tap number, as well as the dazzling, jazzy, Disney Parade through the amazing, Magical Kingdom park! 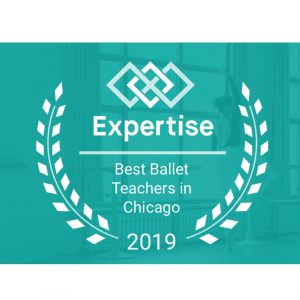 This was a once-in-a-lifetime, 5-day experience for the dancers of Dance Gallery Chicago! 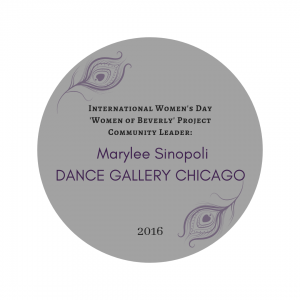 Dance Gallery’s owner & artistic Director: Marylee Sinopoli, could not be more proud of our dancers, choreographers, and dance- families! Cassidy, Audrey, Sophia, Nova, Molly, Heather, Grace, Abby, Erin, Mary Kate, Tess, & Becca. We are so proud of you, your talents, your accomplishments and the labor of love to you (and your family) to partake in a performance in Disney World! From our tours of the behind-the-sets of Disney, to dancing among the elite dancers all across the world in the ‘Dance the World’ Disney program, to the ultimate park hopper passes, to performing in the famous Disney World parade to bonding with our best dance friends; our memories were magically unique and truly treasured! 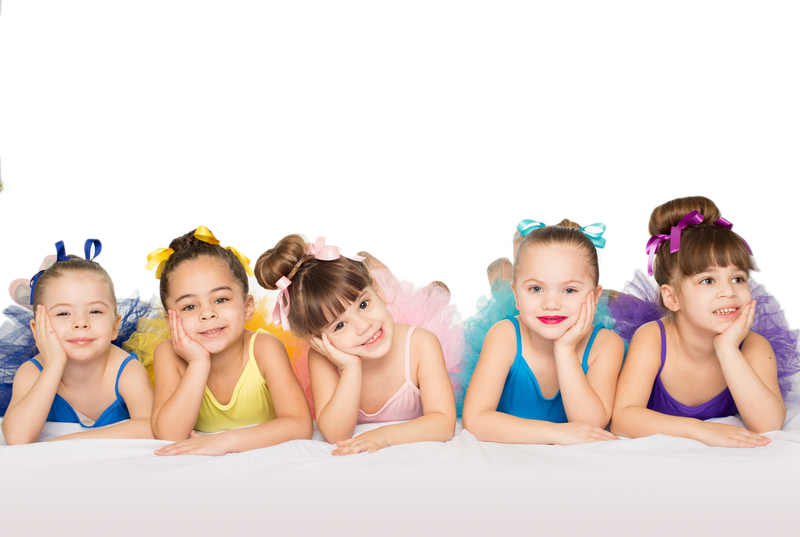 “I think Mr. Disney himself would be so proud of Dance Gallery.” -Isabell, dancer. “I was so excited to perform in my first parade… we danced right by the castle!….It was so fun to be with our friends! Most people don’t get to go on vacation with their friends… ” -Molly, dancer. 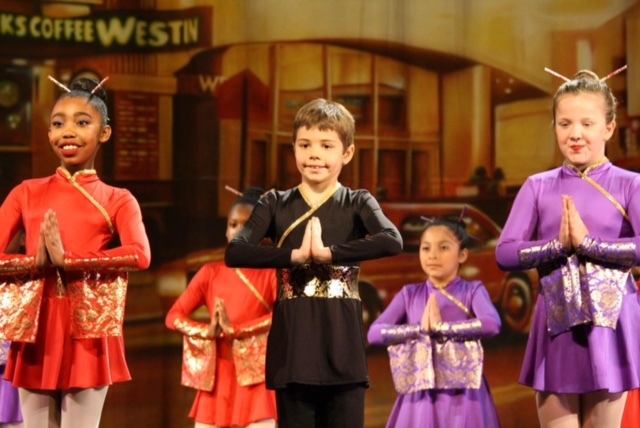 “Watching Dance Gallery dance in the parade down Main St. and dance on stage in Epcot’s world showcase was amazing! None of this would have been possible had Mrs. Marylee and Mrs. Kelly not put in all the extra world over the past year and a half to get the girls ready for Disney… I got teary-eyed watching my daughter in the parade and seeing her smile when it was showtime!” -Monique, mom of dancer: Nova. 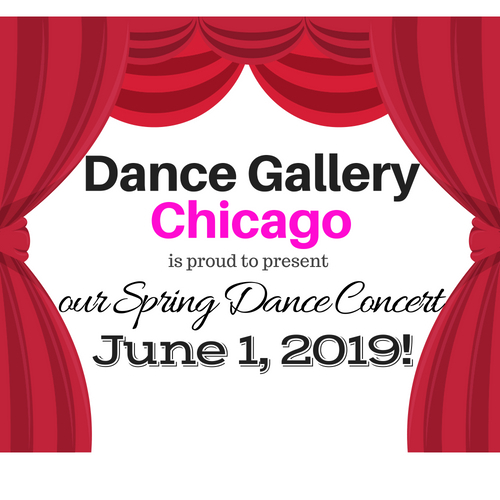 & We invite you to come on over to Dance Gallery Chicago. See what we are all about! We are always working on our technique, dreaming of our next performance, and planning our next adventure! 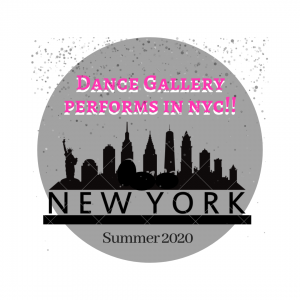 Tour our state-of-the art dance studios. 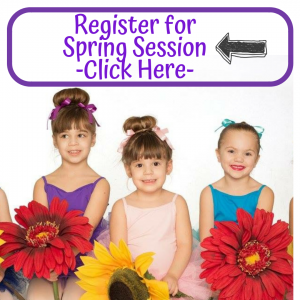 Attend classes all week long: of all levels & genre! 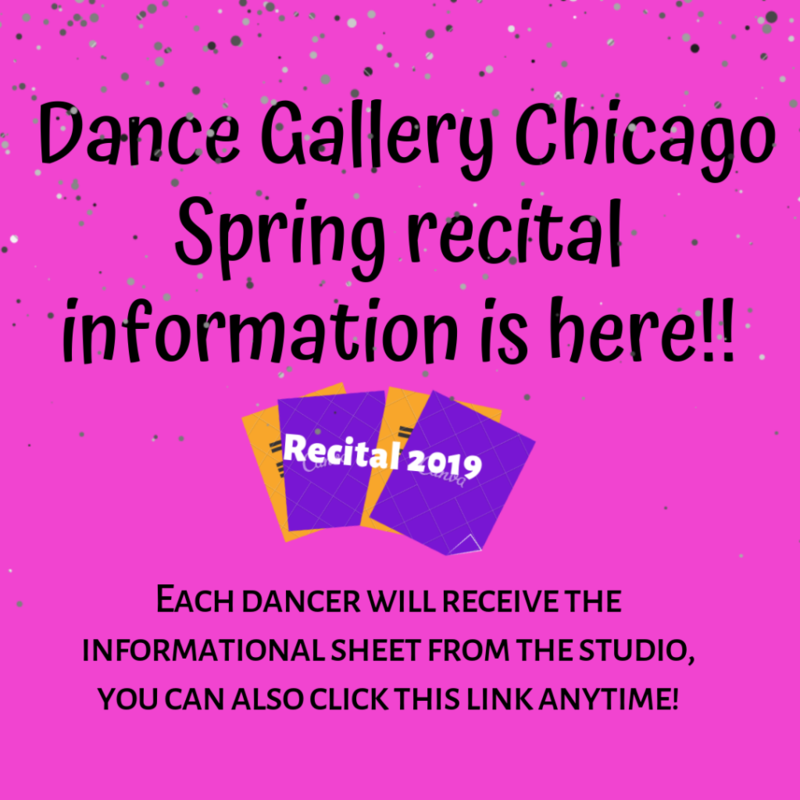 Class Registration opens Aug 1, 2018 for our Dance Gallery Chicago Concert: June 2019! See you soon!